Manuel de Azevedo Antunes is a Bachelor in Philosophy and Theology (1972), in Administration (1974) and in Social Political Sciences (1976). He holds a Masters degree in Political and Social Sciences (1976), and a Ph.D. in Political Science (2009). He is currently Professor and Researcher at the Lusófona University. 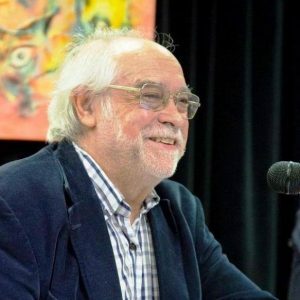 Among many of the academic and professional activities in Portugal and abroad, it is worth noting the time of teaching at the Universities of Lisbon (1975-1992) and Maputo (1979) and his work as a Consultant of the United Nations in Mozambique (1988). His research interests are Sociology and Population Policy, Sociology and Development Policy, Demography, Sociological Research Methodologies and Informatics for Social Sciences.